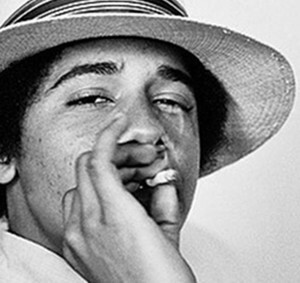 Home › Barack Obama › Obama’s having a bad day on Summer Solstice for crying out loud. Obama’s having a bad day on Summer Solstice for crying out loud. Seems to match the situation though. The 2012 Obama campaign for president is in some hot water for one reason. The president is way off his game and is having a bad day on this the longest day of the year for crying out loud. He has definitely been hit and has fallen, the question is will he get back up? Can he? 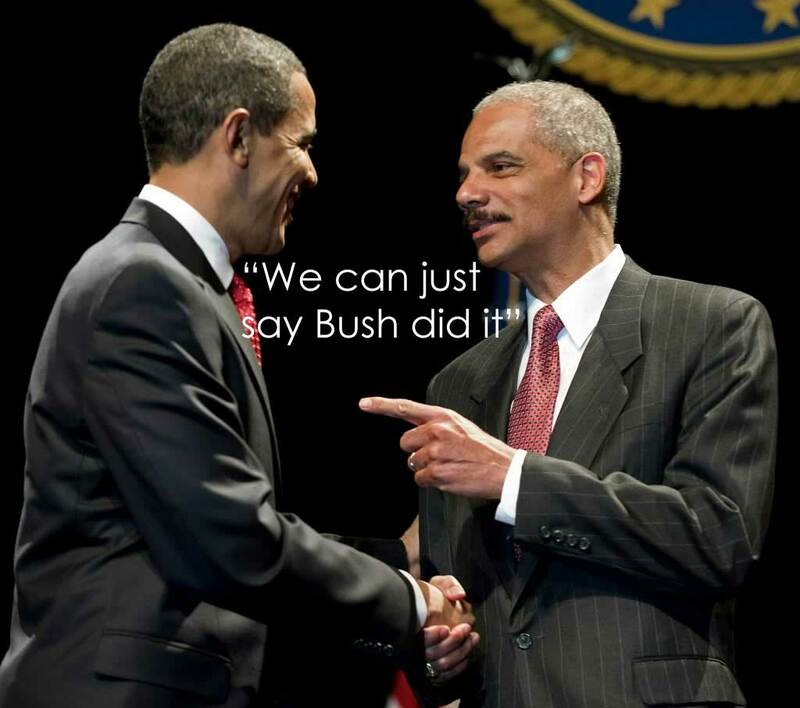 The facts surrounding the Fast and Furious scandal are horrific to even image. It is a legitimate “Watergate” type moment except there are dead people involved instead of recorded voices. There is the attorney general Eric Holder who has been deemed in contempt of congress. There are border patrol agents who have been killed like Brian Terry as a result of this foolishness. There are guns and drugs involved instead of campaign secrets from opposing parties. The watergate scandal eventually caused Mr. “I am not a crook” Nixon to resign from the office in shame. Nixon was the 37Th president, Obama the 44th. He would have been the 43rd had Nixon not resigned. What do you think will happen here? In 2008 Obama supporters catapulted Barrack into office after a consistent message of hope and change. The two things that people really wanted most. But what did we fear and what did we get? More of the same. Double speak on wars. More debt instead of cutting the deficit in half like he said when he was running, “that game“. At this point its clear to see what goes on in Washington D.C. is not something that can be changed by politicians. They are obviously just “doing their job.” That job however is basically to play the American people like we are fools. Well all of us are not. Many of us are watching very closely and we are not stupid. PS I predict Obama will be re-elected this fall. What do you think? ‹ Have we forgot America on Independence day?